This white wine, produced in the heart of Roero by one of the historical companies in the area, has a fragrant, fruity and decisively flowery aroma with a very pleasant hint of rennet apple. 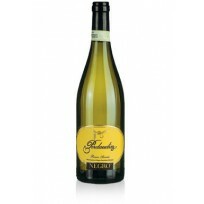 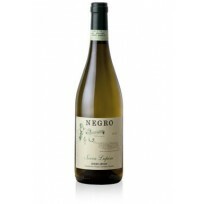 This white wine, produced in the heart of Roero by one of the historical companies in the area, has an intense, fruity aroma with a distinct hint of apple and lemon. 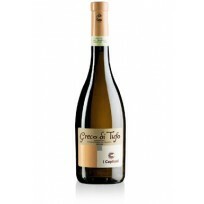 This white wine, produced in the heart of Roero by one of the historical companies in the area, has an intense, fragrant aroma reminiscent of golden apples, hazelnuts and bananas. 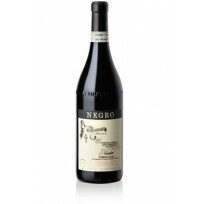 This red wine, produced in the heart of Roero by one of the historical companies in the area, has an aroma which brings a note of blackberries, peaches and roses together with the subtle tones of cooked fruit. This red wine, produced in the heart of Roero by one of the historical companies in the area, has a full aroma with a fruity and pleasantly spicy note. 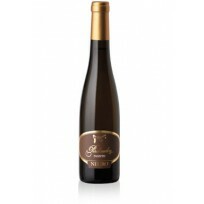 The taste is richly structured, full, and long-lasting.